We’ve all heard the expression ‘as dead as a Dodo’, but is Google’s much anticipated but eventual epic fail product Google Glass really dead, or is it just sleeping? Or is it like a favourite comic book character – dead for a while then resurrected again in a different guise a year or so later? Are the Google geniuses currently hard at work implementing improvements that will make the next version of Google Glass bulletproof? Let’s find out what happened, what’s going on, and what the future might have in store for the Glass. The Glass captured everyone’s attention. It was high-tech eyewear that allowed you to video record everything your eyes were seeing. You could browse the Internet on the move. It was voice activated and you could overlay a map while you walked or play the piano with the music sheet right in front of your eyes. Tell me one thing about that ISN’T cool about that? But the next step in virtual reality was more of a stumble than a giant leap forward, and never moved past the prototype phase into sweeping mainstream success. The Glass had an initial release greeted with the same fanfare according to the Duchess of Cambridge giving birth to another royal heir. But the shouts soon became whimpers, and in January 2015, Google pulled the plug on selling the Glass to the general public and whisked it back to the lab. First off, would you pay $1,500 for an untested prototype? No, didn’t think so. And those who did cough up the cash spent a lot of time writing and blogging about how incomplete the Glass was and of all the improvements that needed to be made to it. In addition, Google faced a storm of protests about privacy rights, such as Glass wearers recording other people’s private conversations. Some establishments even banned Glass wearers, and it wasn’t long before the media caught on and made the derogative term ‘glasshole’ a mainstream misery for Google. There were safety concerns too: like whether it was safe to drive with Glass, or how safe you were from all the wi-fi signals inches away from your head for hours at a time. Also, Glass is obvious; you can stick your smartphone in your pocket, but you can’t hide your Glass; it’s as plain as the nose on your face, precisely because it is, well, on your face. The road to success is paved with the stones of failure. Too poetic? You’re right. How about this? Google is one of the biggest and most successful companies in the world. Their name is virtually synonymous with success. Their website says ‘The Journey Doesn’t End Here‘, and we’re inclined to agree. Maybe next time around it’ll be a Google (Contact) Lens that does everything the Glass did (and better) but is invisible to others and invisible to you when you switch it off? Yes, we think Glass will be back, but no, we don’t recommend holding your breath. There’s another expression – ‘Trust me, I’m a doctor’. Well, we didn’t go to medical school, but we can diagnose, treat, and bring to full recovery any injuries to your cell phone. We serve customers locally and across the country by providing excellent cell phone repair, and mobile device restorations and modifications. Screen replacements, water damage, unlocking and customization of smartphones, tablets, and touch screen devices is our specialty. 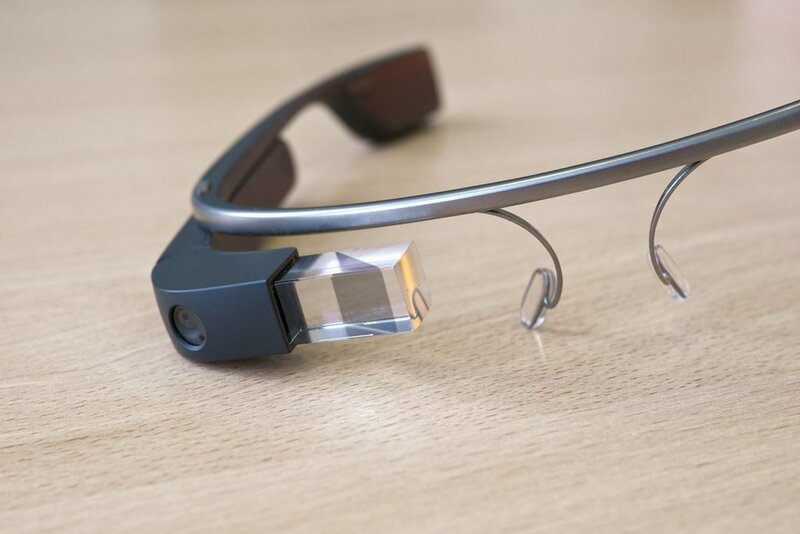 We have the best warranty in the business and, unlike Google Glass, we’ll never let you down. Call us today.